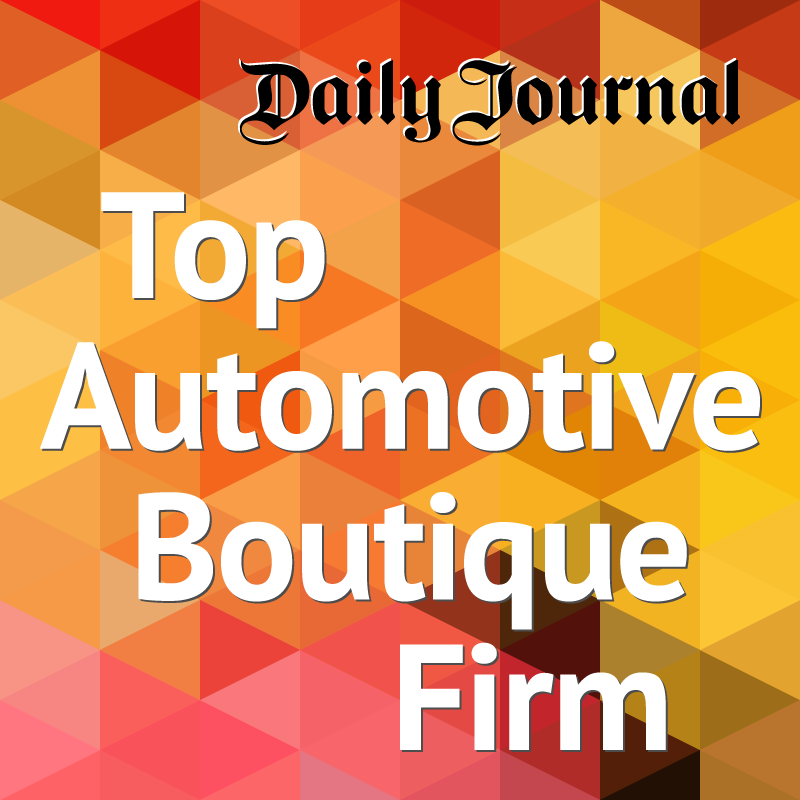 The firm represents small, family-owned companies and startups along with regional, national and global companies in the automotive sector. Our team of attorneys has decades of experience in a number of practice areas, with a high degree of specialization in serving the auto dealer industry. Founded by Christian Scali in 2013, Scali Rasmussen, PC is dedicated to providing the service that comes from a deep understanding of the automotive industry, state and federal laws and regulations. We stay on the cutting edge of new industry trends. Rather than silo this knowledge and expertise, our attorneys collaborate to provide high quality services to our clients. This expertise and collaborative approach allows the firm to provide top-notch outside General Counsel or Corporate Counsel services to auto dealers and others who serve the retail automotive sector. Client service is very important to us. Our attorneys are available day and night to our clients, many of whom have become close friends. To foster these relationships, we offer services on flat fee arrangements, similar to the bygone retainer model, which removes the stigma of the billable hour and encourages our clients to call us to obtain advice on the smaller matters and thereby stay compliant with legal obligations.